These best-sellers are only available ‘til the holidays! If you're looking for something that will put you in a festive mood, give in to your cravings and indulge in McDonald's new McFlurry flavors. Bonus: they look great in Instagram pics, too! You can never go wrong with a classic. This concoction combines soft serve ice cream with twice the amount of Oreo bits. We recommend taking a top shot of your cup and posting it on the ‘gram to score double taps in an instant. This limited edition dessert is fast becoming a favorite, and for a good reason. The special Matcha Sauce is blended into McDonald’s classic soft serve, then mixed with Oreo bits. It’s the ideal accessory for your brunch #flatlay. It’s back! 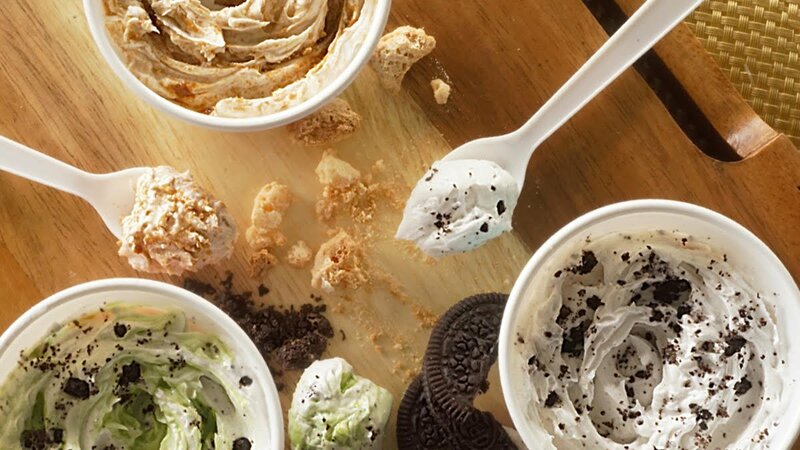 Score extra hearts when you post an Insta of the McFlurry with crunchy and chewy Sans Rival. You wouldn't want to see this limited edition dessert go, so grab a cup ASAP! 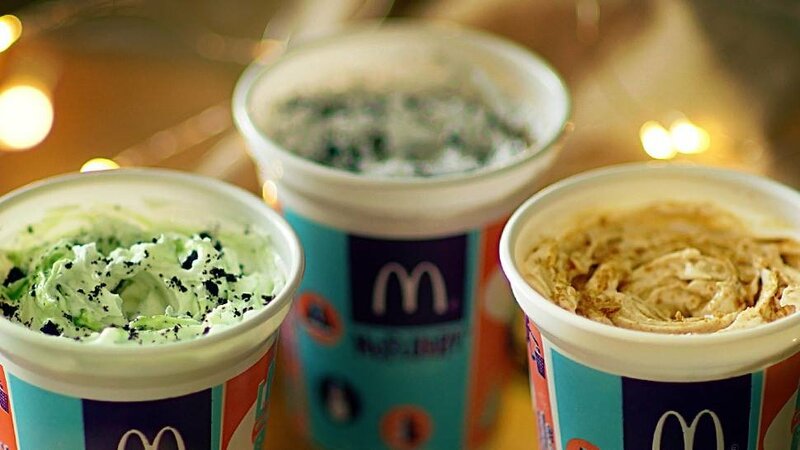 Follow McDonald's on Facebook to know more about these McFlurry flavors! This article was created by Summit StoryLabs in partnership with McDonald's.